If you&apos;re anything like me, chances are you&apos;re loving the first snap of Baton Rouge fall. As October comes to a close, we finally have gotten a reprieve from the humidity and have just the right bit of chill in the air. However, I&apos;m not letting myself get too comfortable. I know what is coming and I&apos;m bracing myself for the madness. Just as pumpkin spice lattes and scarves have made it back into your life, soon your mailbox will be reunited with Christmas catalogs. Before you know it, it&apos;ll be out with the pumpkins and in with the eggnog. Hold on tight to your cornucopias close because Christmas is about to shove its way into retailers everywhere, walking all over Thanksgiving like it isn&apos;t even a thing. As I&apos;m writing this, Hobby Lobby probably already has 7 aisles devoted to Christmas, all at the fantastic value of 40% off. Now, I am by no means advocating all of this early Christmas madness. I think it can wait its turn until after Thanksgiving. However, I&apos;ll do whatever it takes to avoid the Baton Rouge Christmas rush. You all know what I&apos;m talking about - the 3 pm Saturday traffic on December 21st on every road, everywhere. Judging by the number of cars, you would think that someone must be handing out free money somewhere in between Perkins Rowe and the Mall of Louisiana. However, there is a light at the end of the tunnel, the perfect answer, a way around the madness - Baton Rouge is covered in a ton of adorable gift boutiques full of great gift ideas for everyone on your Christmas list! In true superhero fashion, most of the time they will even wrap your gifts for you. 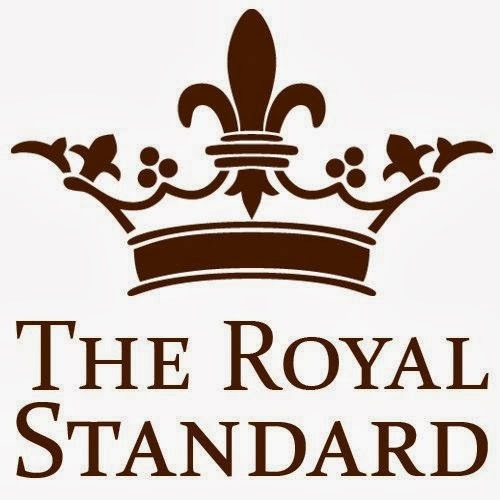 With two locations, the Royal Standard is one of my personal favorite gift shops. They were even voted best Antique and Gift Store in Baton Rouge. 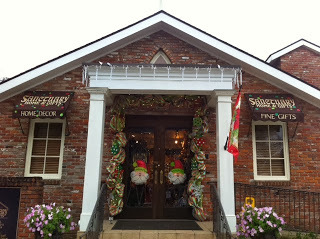 The store includes over 20,000 square feet of antiques, interiors, garden, jewelry, and gifts - trust me, they&apos;ll have something for everyone on your list. 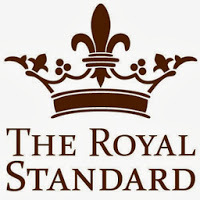 This place is like heaven for monogram lovers. 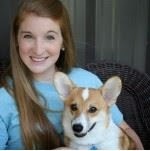 Chances are if you&apos;ve pinned it on Pinterest you can find it here. However, they also have an incredible selection of home and interior gifts. The staff is super helpful and will assist you in checking off everyone on your list. 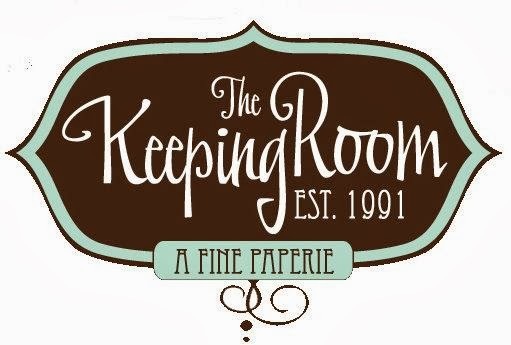 Located in Town Center, the Keeping Room has a great selection of Frames, linens, bath products, lamps, fine stationery and children&apos;s gifts.Their stationery is out of this world and always makes a great gift. Around the first of the year, they are opening a new location by Trader Joes! Tucked away inside of Highland Road Shopping Village, Highland Gifts is full of great gift ideas. 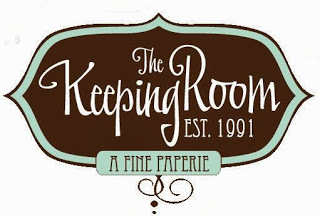 Since 1996 the charming shop has offered unique gifts, antiques, and accessories in every price range. They have everything from home entertaining gifts to fashion accessories. Though my favorite part about Highland Gifts is the free wrapping (some exclusions apply). 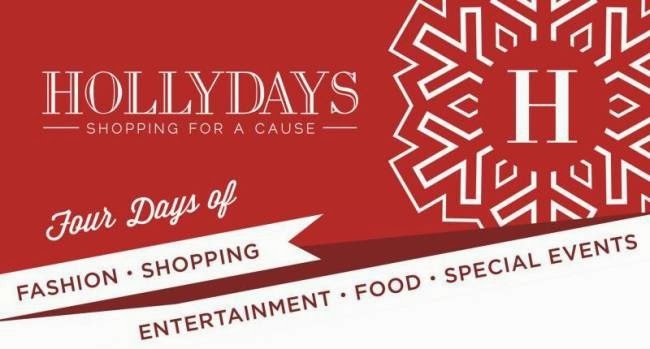 Also, as a bonus for you real shopping overachievers, check out the Junior Leauge of Baton Rouge&apos;s 30th annual Hollydays market event this weekend. 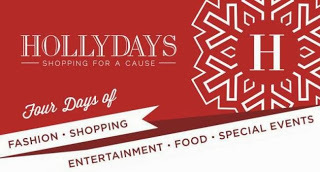 At Hollydays you find awesome gifts from tons of vendors, all in one location. As an added bonus, your shopping contributes to a great cause. Hollyday&apos;s general shopping hours are Friday, October 25th 9 am to 9 pm and Saturday, October 26th 9 am to 4 pm. For more details visit their website. So there you have it, some great options to help you avoid the holiday hustle. These are just a few of Baton Rouge&apos;s great options for shopping this holiday season. What is your favorite BR store to tackle your Christmas list? Share it with us in the comments!